A recent article by Dean Saitta in Planetizen about retrofitting dead suburban malls caught our eye. The article covers a dead mall in Belmar, CO, where the former Villa Italia Mall was redeveloped as the Public Plaza at Belmar, a mixed-use New Urbanist development that includes a network of public streets, public spaces, as well as shopping, dining and living options that are more reflective of a traditional downtown than a suburban mall. Lifestyle Centers, open-air shopping centers like these, are definitely not a new concept, but we especially like this project for a few reasons. Perhaps most significantly is that 10 years after its construction, it seems to have matured well. Today more than 2,000 residents live within the area, and the project generates $200 million a year in retail sales, or 2.5 percent of the town’s total sales tax revenue. The issue is widespread. The NY Times reported in 2011 that of the 1,100 enclosed regional malls in the United States, a third have experienced reduced sales and increased vacancies and a third are in financial distress. All-in-all that is a lot of real estate, much of which is in first-ring suburbs. Fast forward four years and many of those malls are being retrofitted and given urban face lifts. Suburban retrofitters are beginning to understand the need to honor the human scale, making it less about the car and more about the person. Under performing parking lots are being reduced in size, given bioswells for runoff, additional landscaping and more sidewalks for increased pockets of walkability. The idea is to bring the city to the suburbs. Many cities – San Antonio, Memphis, Portland, Miami to name a few – have adopted New Urbanist principles that are in line with suburban mall retrofitting. 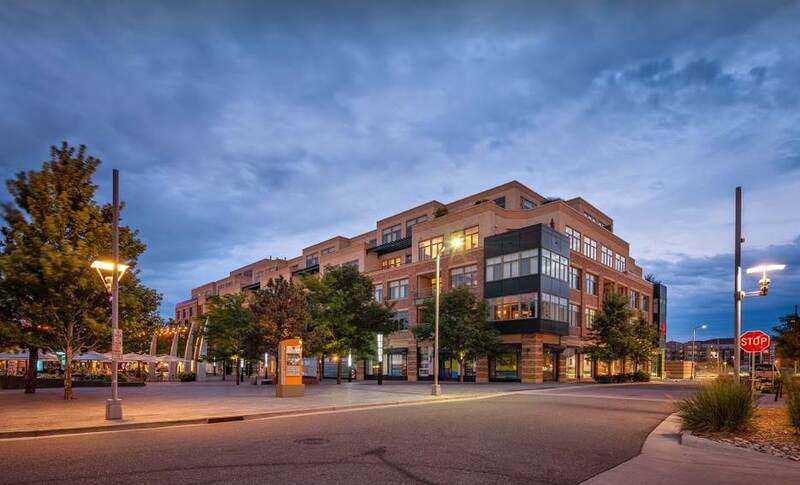 Commercial districts see opportunity as well to create main street centers in new or converted developments to continue position themselves with the market. As Nielsen reports, cities are ideally wanting to attract not just Millennials but Millennials with higher median incomes that are settling down but desire the urban feel and amenities. The trend towards suburban retrofitting fits nicely with the interests of Millennials. Financing is always a consideration when discussing a large-scale retrofit and a successful example was seen with the Mueller Development, home to former Robert Mueller Municipal Airport, in Austin, TX. Catellus Development Corp was responsible for building the infrastructure of streets and utilities upfront, while the city retains landownership until vertical development takes place, relieving Catellus of carried land costs and allowing development of individual parcels to proceed incrementally to meet market demand. This has allowed the development of Mueller’s downtown core to come after the residential and internal demand was created.